Trotec is part of the Trodat family of companies. The innovation leader is setting new standards the international engraving and marking industry. Founded in 1912, Trodat is a leading manufacturer of rubber stamps and marking products. Its flagship, Trodat Printy, is one of the bestselling stamps with 150 million sales worldwide. The company‘s forward thinking focus on customer‘s needs and commitment to quality has made Trodat a global industry leader with customers in 170 countries worldwide. Trotec was established in 1992 to focus exclusively on the needs of laser engraving, cutting and industrial marking markets. Trotec lasers are designed and manufactured in Austria. Since its launch, Trotec has received numerous innovation awards and ISO 9001 and ISO 140001 certification ensuring Trotec meets the highest standards both in quality and its environmental footprint. Trotec is a leader in innovation, producing high specification laser machines to make customers more profitable by increasing productivity and improving quality. Through the acquisition of "Innovative Laminations Company" in 2015 Trotec became a manufacturer of trusted and industry-proven engraving materials. Trotec now offers an extensive range of highest quality consumables to customers around the globe. 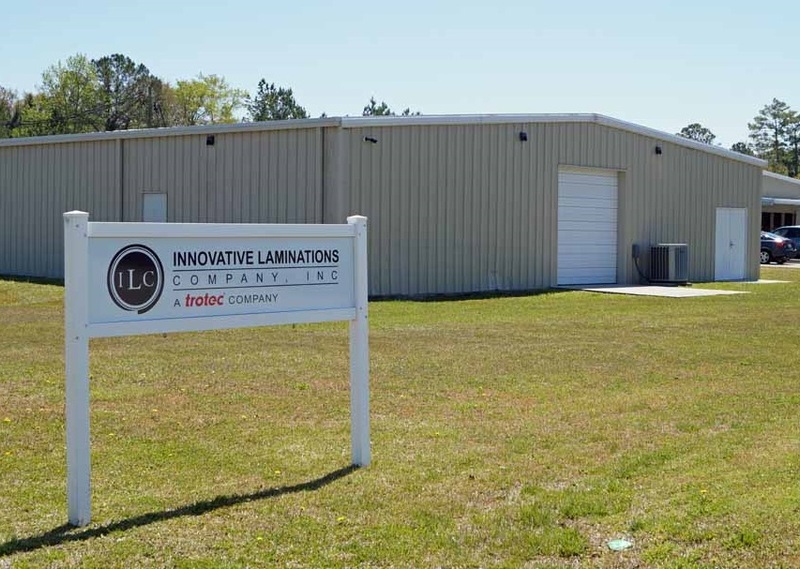 ILC is the US expert in manufacturing high-quality, thermoplastic decorative laminates based in New Bern, NC, US. 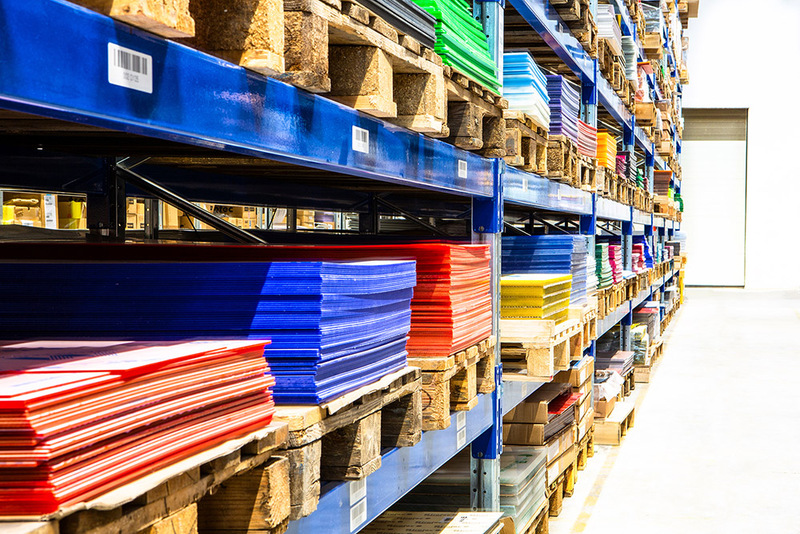 As a custom manufacturer, ILC is able to provide any plastic material, color, pattern and finish for a customer's specific needs. Customers appreciate reduced residue while engraving, non-sticky laser-cut edges and fewer necessary passes for engraving. This leads to better engraving results and saves valuable time and money. We like to share a variety of products that are good examples of what you can make with our engraving materials. You may be wondering, where do Trotec Laser get all those samples? 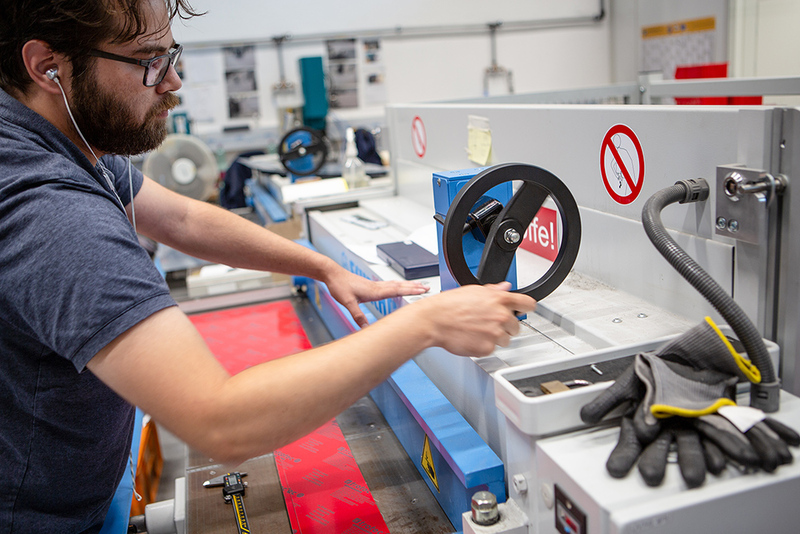 The answer: We have a great team of 6 employees in Marchtrenk, Austria dedicated to making samples using our laser machines. This dedicated team is continually increasing production and expanding the types of applications it produces to offer you more examples that illustrate what is possible when you combine a Trotec laser and Trotec engraving supplies. We believe in making our clients more profitable. We do so by offering high quality products which are continously enhanced through significant investment in research and development. Our materials are tested thoroughly in our Application Labs across the world to ensure optimum results for our customers. We thrive to offer the best products, both in our range of laser machines and engraving materials, to guarantee our clients get outstanding results, everytime. What special advantages do Trotec materials offer? 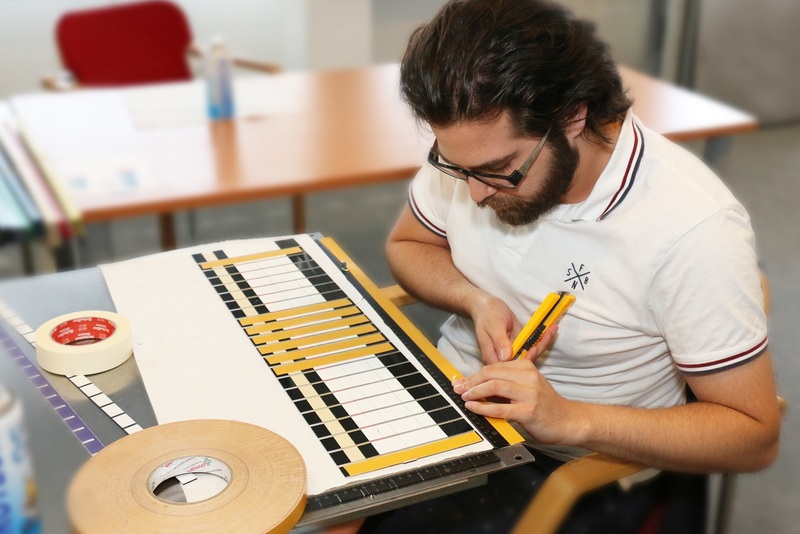 At Trotec, we have over 20 years experience in both laserable and mechanical engraving materials, providing us with unrivalled knowledge to share with our clients. We aim to assist our customers in improving profitability and productivity by supplying Trotec materials which offer superior results, offering additional services and providing a one stop shop solution for materials and laser machines. As our product range is constantly expanding, Trotec has relocated its central warehouse, which offers more storage space and a higher structure. In our new warehouse, the multi-warehouse structure guarantees fast processing of orders and high availability of laser materials. With us you have the opportunity to order tailored laser materials. Trotec offers cutting options including customized cutting, holes with different diameters, rounded corners and faceting. 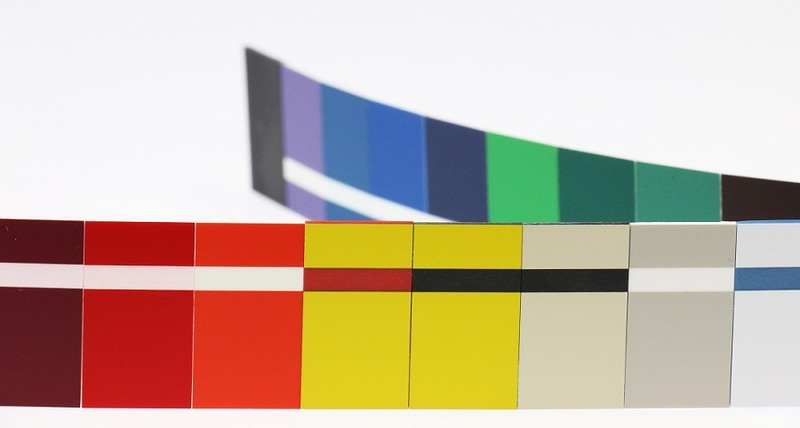 Depending on the product group, there are different possibilities.